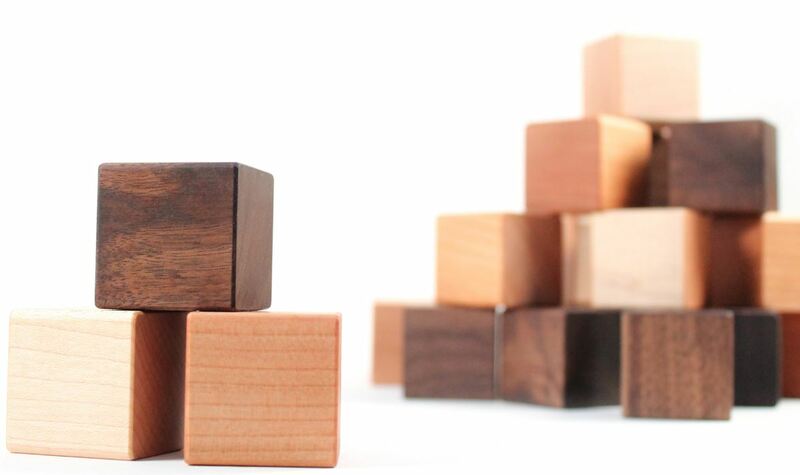 Nobody thinks of a single square when they talk about building blocks. A block by itself can be strong and useful, but its greatest potential comes from being part of a set. By itself, a block can’t build anything. One of my son’s favorite toys is his set of building blocks. Playing together on the floor of his room this week, I began to see his battered old blocks in a new light. Taken alone, each block has equal dimensions, size and weight. They are all faded and worn. While some blocks look less abused than others, the history of their life together is clearly visible in shared scratches and chips. It is easy to see where the damage comes from; my son’s talent for building is second only to his flair for dramatic destruction. In his imagination these blocks have served as stepping stones over lava pits, crash barriers for race cars, jungles wrecked by dinosaurs and a myriad of buildings destroyed by transformers, giants, tornadoes and all manner of fantastical creatures and events. But despite their scuffs and bruises, he finds his way back to building them up day after day. His blocks are a community. Alone, each block is a simple thing with a common shape. Only together can their collective strength and impact be realized. Though the scars that they carry may seem significant when they are separated from the group, the wear blends together and fades away every time they build something new. I have seen the world through the eyes of the lone square; my shortcomings and limitations seemingly insurmountable. The truth, however, is that no block has to be alone – we can surround ourselves with others whose strength and courage build us up. Community is the key to construction. Our greatest form can only be found when we come together. Wow! Such a great read! Will and I were just talking about this. The more we are working hard towards attaining our goals, our confidence in ourselves and each other continue to grow and the stronger we feel as a unit! This is precisely why I wanna start attending workshops, meet ups, etc…. not only to network but to be around the like mindedness and gain inspiration to grow. Gain some creative scars. Thanks Andy! Great perspective. I have been blown away by how beneficial the right groups are for challenging me, helping me grow, and expanding my perspective. I am certain you will find the same success, Will!